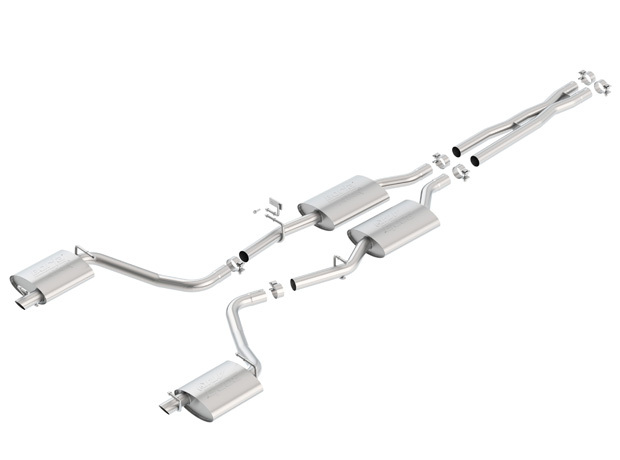 If you’re in Warren, MI, and looking for a bolt-on exhaust system, stop by Auto & Truck Accessories. We’re confident that one of our Magnaflow, Borla, or Flowmaster bolt on exhaust systems will be perfect for you. In addition to the performance aspect of a good exhaust system, a lot of vehicle’s character comes the sound it makes. Whether you want a more aggressive tone to your exhaust, or something more subdued, one of our Flowmaster, Borla, or Magnaflow bolt on exhaust systems will suit you. Make the statement that you want, and get the most performance out of your vehicle on Warren’s roads. At Auto & Truck Accessories, we’re all about functional equipment. You won’t find any flimsy toys here. 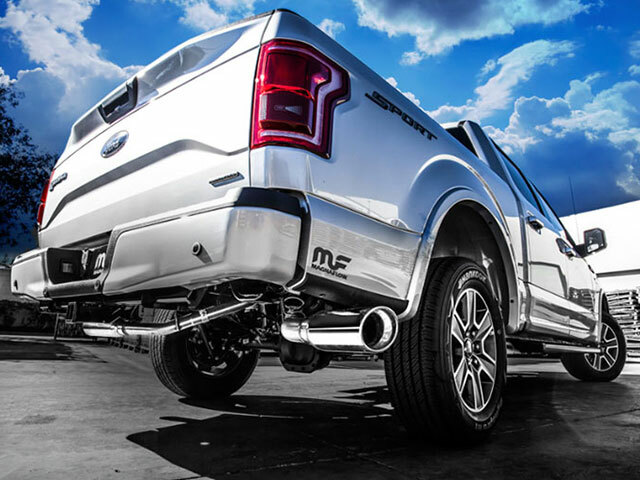 A Magnaflow, Flowmaster, or Borla bolt-on exhaust system will not only give your vehicle character, but will yield performance you appreciate. Stock mufflers aren’t known for their performance for a good reason, so get more horsepower out of your vehicle by coming into Auto & Truck Accessories and making the simple switch. Once you feel the extra power of your vehicle as you hit the road in Warren, you’ll wonder why you waited to make such a simple change. Visit Auto & Truck Accessories, and we’ll help determine which Magnaflow, Flowmaster, or Borla bolt on exhaust system is right for you. You can find us at 8154 E. 14 Mile Road, Warren, MI. If you have any questions, contact us. Whether it’s a Borla, Magnaflow, or Flowmaster muffler, we’re confident you won’t regret your purchase from Auto & Truck Accessories. We’re the best in Warren.